Welcome! You arrived! 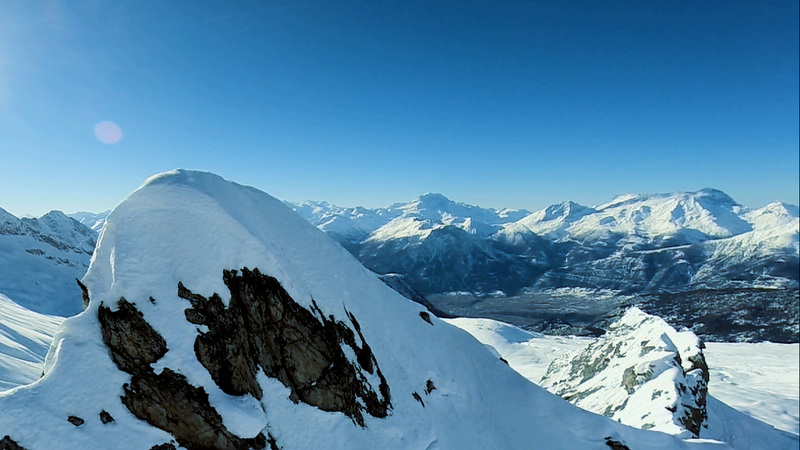 Breathe in deeply and feel the freedom of the highest peaks where everything is calm and balanced. This is the hearth of the nature! This is the crystal clear air of the Alps’ green forests. High oxygen content <90% what you can take with you to everywhere. The breath of mountains can be there in your bag everytime. Don’t be pleased by less, want always the best! The exclusive manufacturers of the high quality Alpenair premium products. Our factory is in Europe in Hungary near of the Austrian border directly under the Alps. Around us there is no airpollution. Our town called the city of the winds because the special climate with the special air movements deliver always fresh air from the mountains. How does it works? Our factory use the fresh air of the Alps what is filtered by the green forests. We purified further this pure air and we subtract the oxygen by our special filters and compressors. 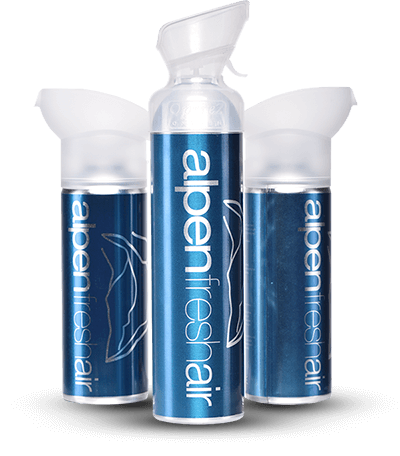 After that the high quality, first class and pure (90%) oxygen is filled into aluminium cans. Our products are available on different sizes, with different caps and masks and with many kind of natural flavour! Have you ever heard it about us?